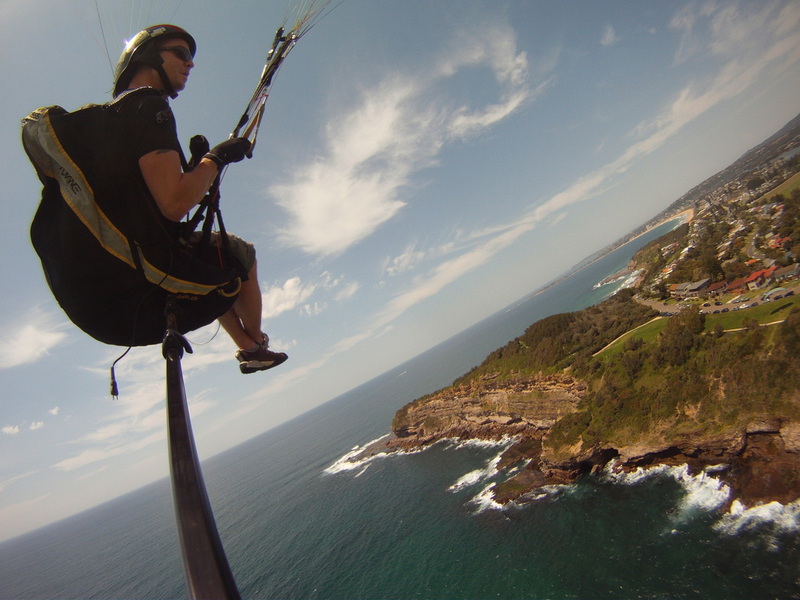 Solo paraglider pole-cam experiments on the NSW coast. With over thirteen years experience flying Paragliders on six major continents and in over fifteen different countries, iZulu Studios has always taken advantage of the unique perspective offered by freeflying and general aviation to capture diverse and interesting aerial images. -Powered PG (Paramotor) and Public Display Endorsement. Canopy mounted HD video camera system. 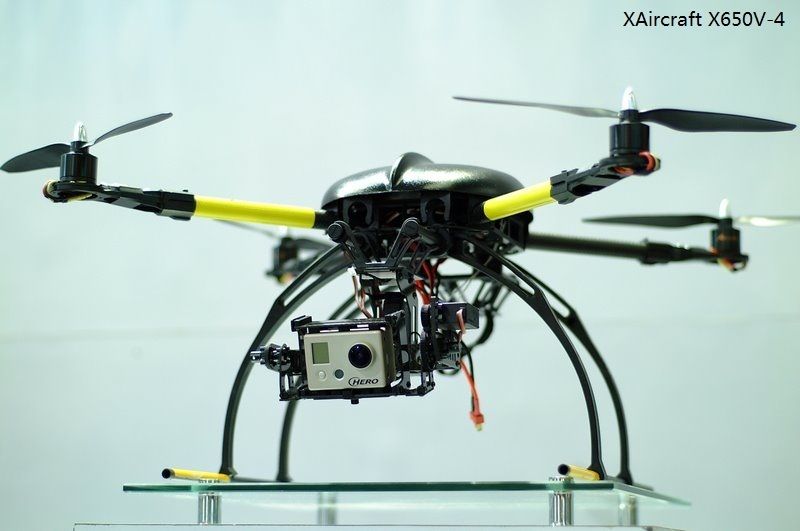 iZulu Studios is advancing further into the field of aerial videography with the development of Radio Controlled Aerial Camera Systems and UAV (Unmanned Aerial Vehicle) multirotor camera platforms. 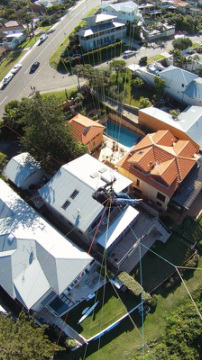 iZulu Studios is combining over fifteen years of experience in Film and Television, with the design and development of radio controlled systems and custom electronic model making, with qualifications in light aviation and a dedication to capturing unique aerial imagery. In Australia, all UAV operators are required to hold a current Operators Certificate (OC) with CASA, before any commercial Aerial Photo and Videography operations can be undertaken. Dan and Brit fly Rainbow Beach, Queensland Australia. Tandem Paraglide above Rainbow Beach.